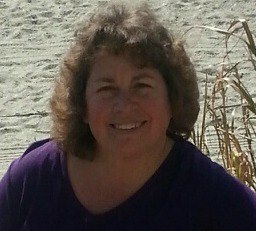 My name is Patti Chadwick and I am the creator of Reseller Hacks. I have been selling on both Amazon and Ebay for the past 10 years and have been an FBA seller the past 3 years. I have learned a lot along the way both by great being involved in FBA training services, facebook groups, and trial and error. One of my strengths in both business and my personal life is that I am a good resource. If I don’t know the answer to a question, I know where to go to find it! It is my goal with this site to share FBA resources with you to help you become a successful reseller and dominate the FBA marketplace. If you have any questions feel free to contact me and I will be glad to help you if I can…or point you in the right direction if I don’t know the answer! Just sign up on the upper right of this page.